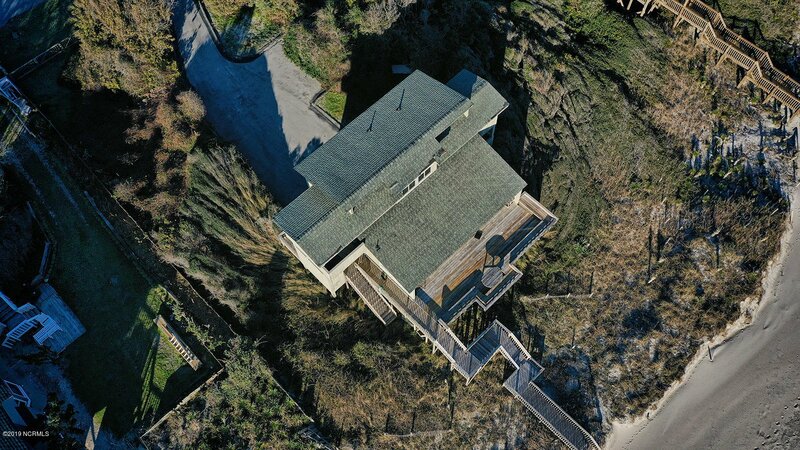 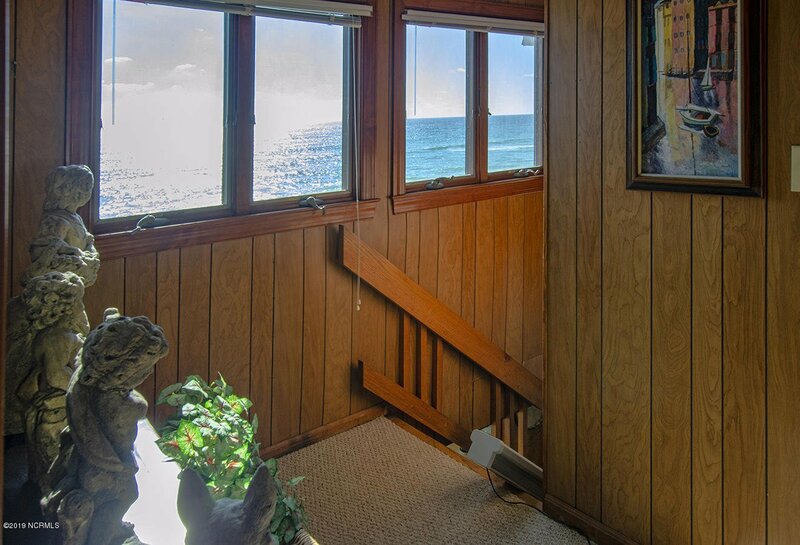 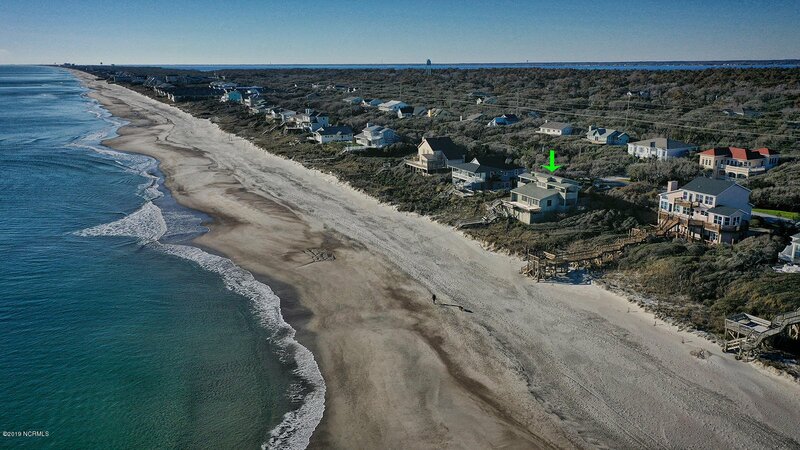 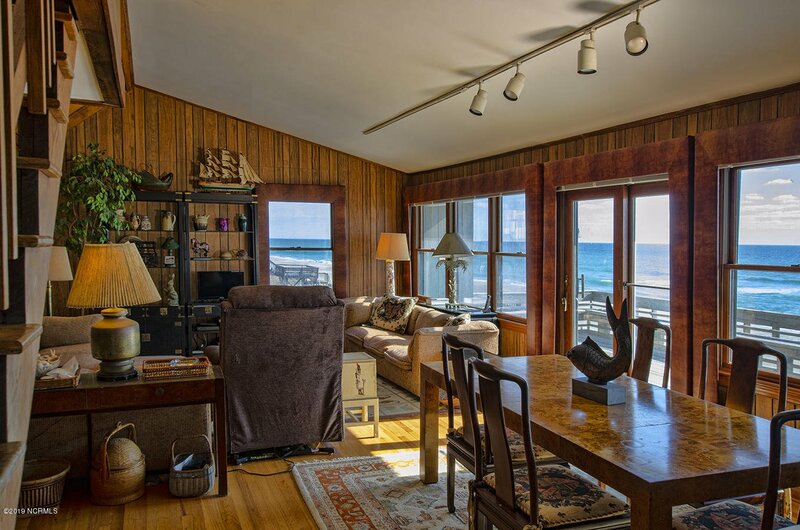 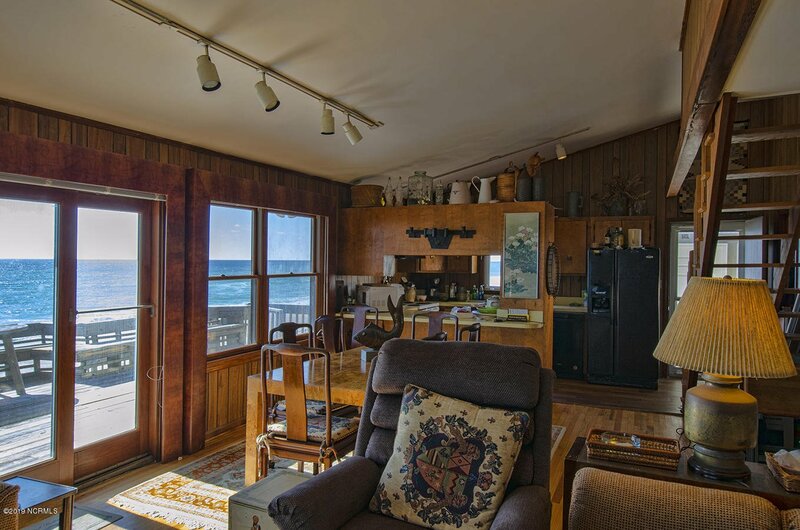 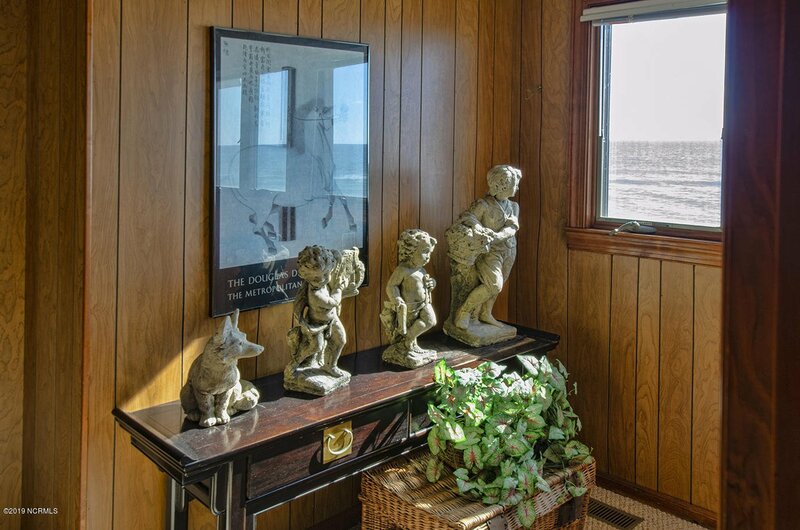 Stunning ocean views & large 1/2 acre lot. 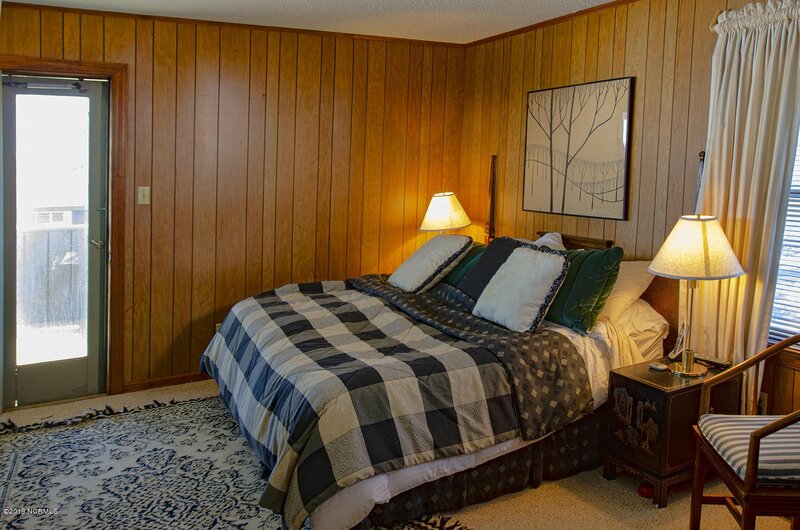 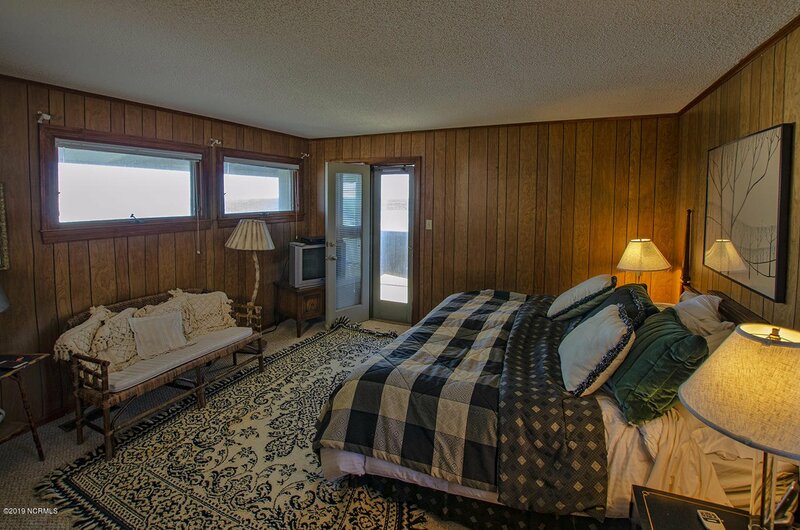 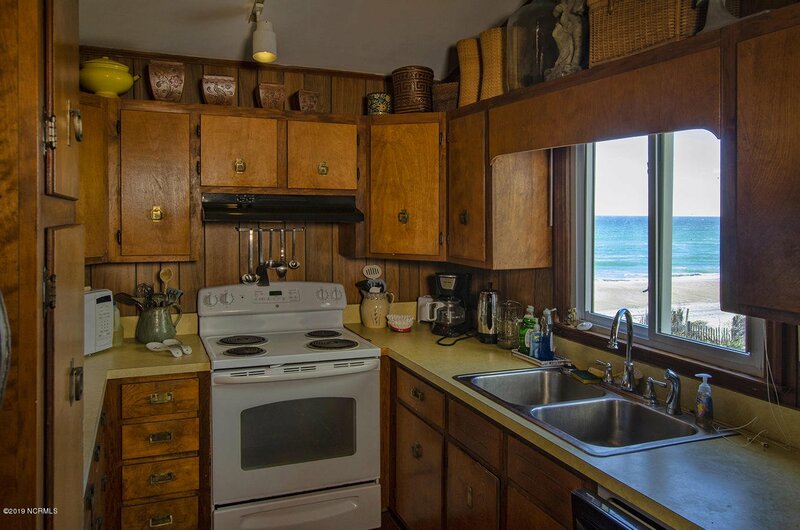 With a little bit of love, this home could make a fantastic vacation or rental home. 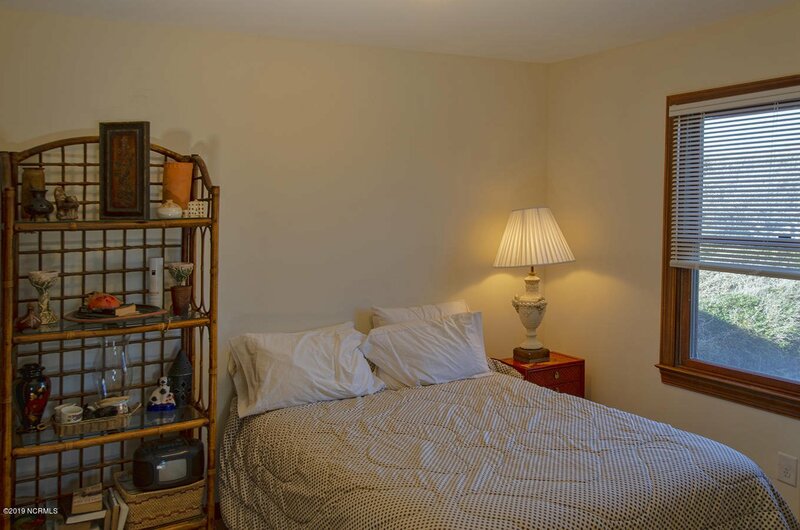 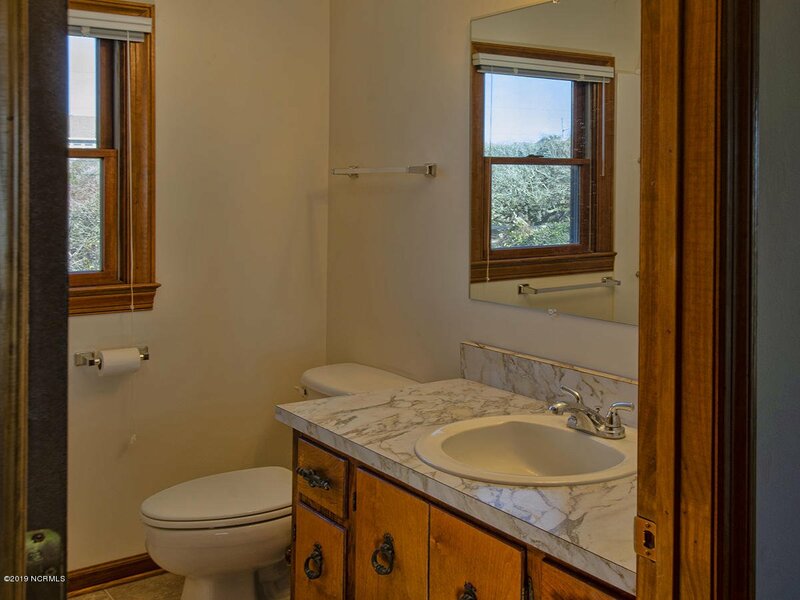 It has 4 bedrooms & 2 full baths, with master on main level. 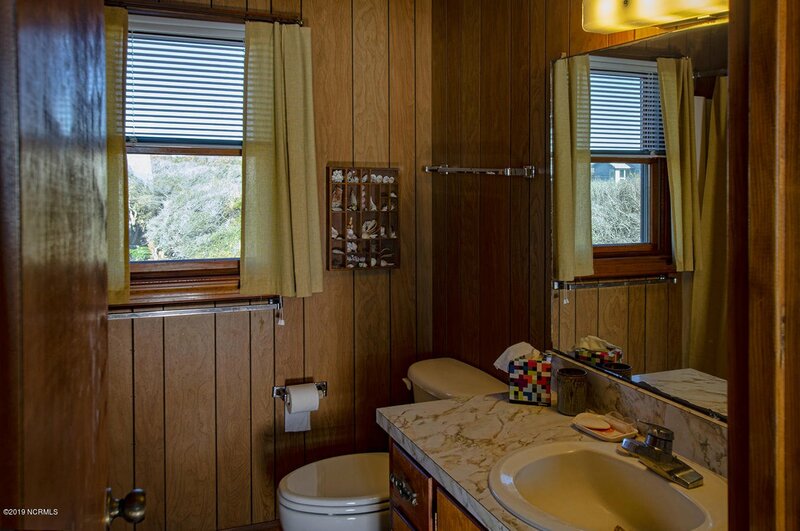 In 2013 the HVAC ducts were replaced, wood floors sealed and new shower surround/vinyl in bath. 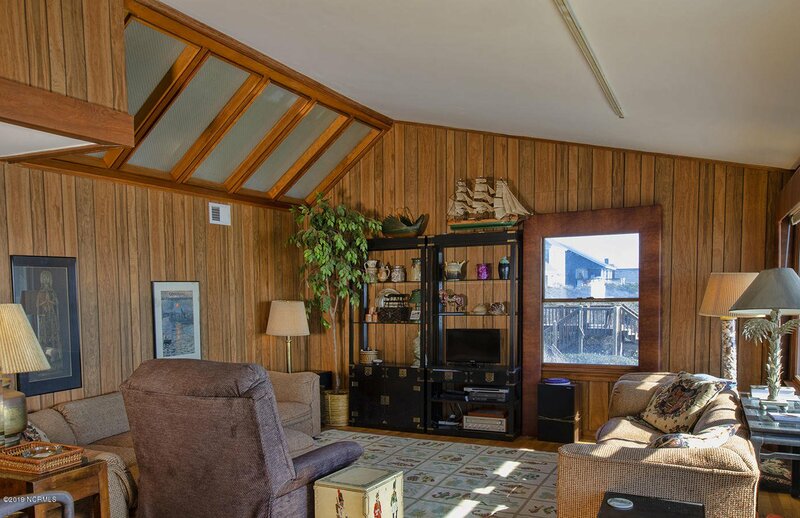 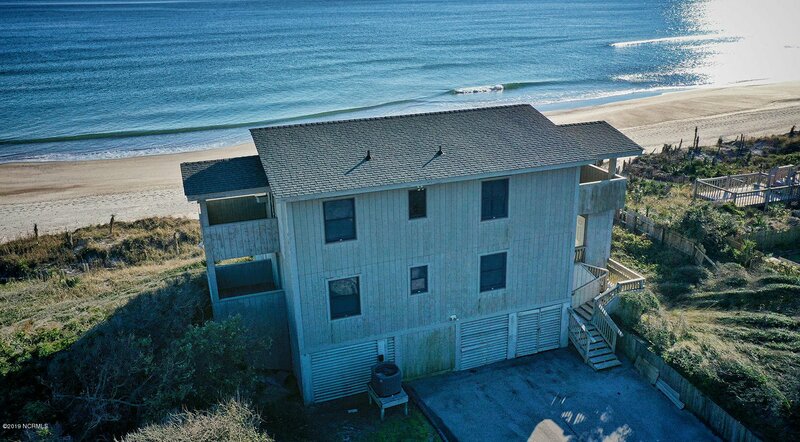 Potential rental income under documents, when house is updated.Coming furnished, this is closest to the ocean home that will leave you feeling like you just hit the lottery with a price of $875,000. 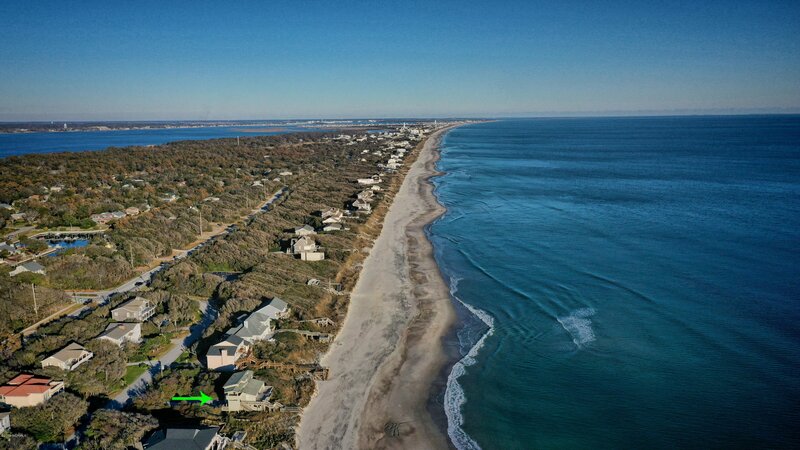 Enjoy the Pine Knoll Shores community park, use of boat ramp for only $100 a year. 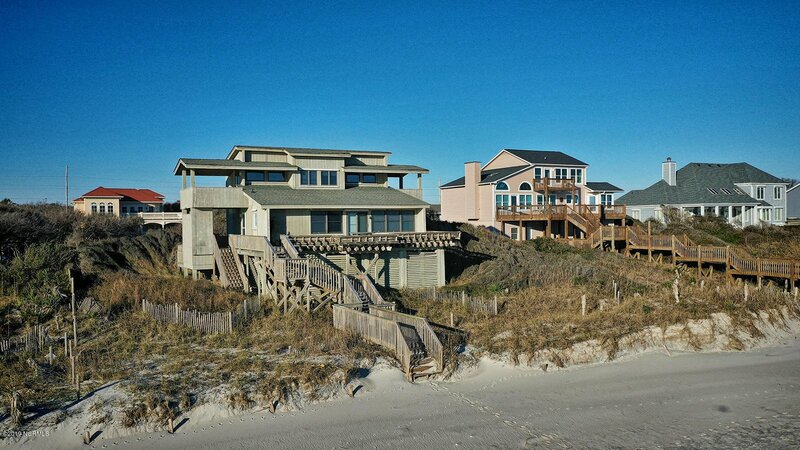 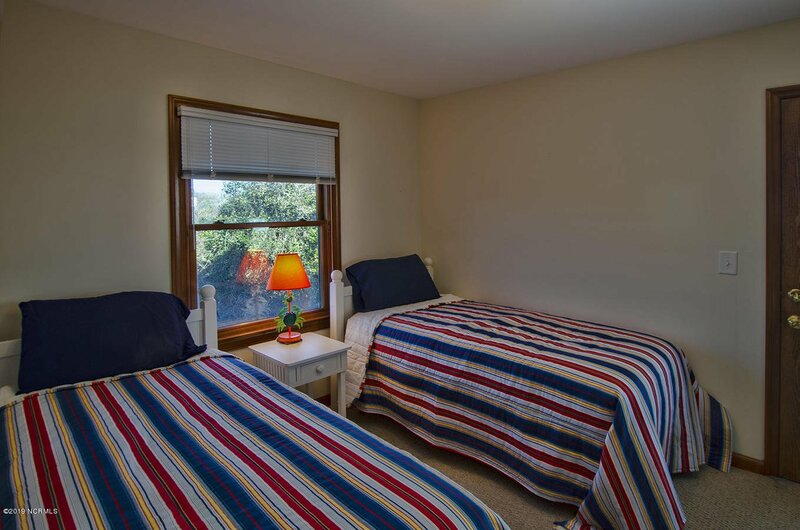 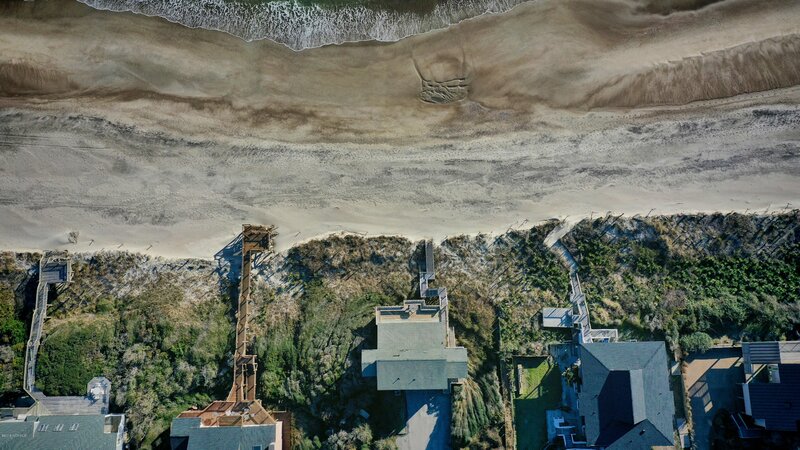 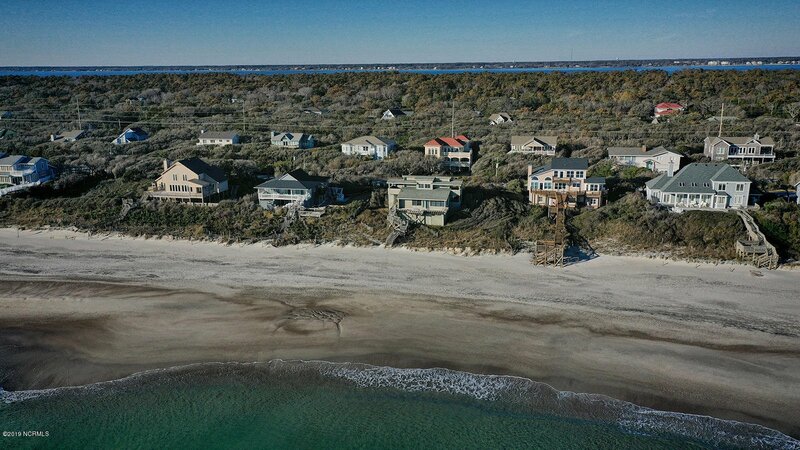 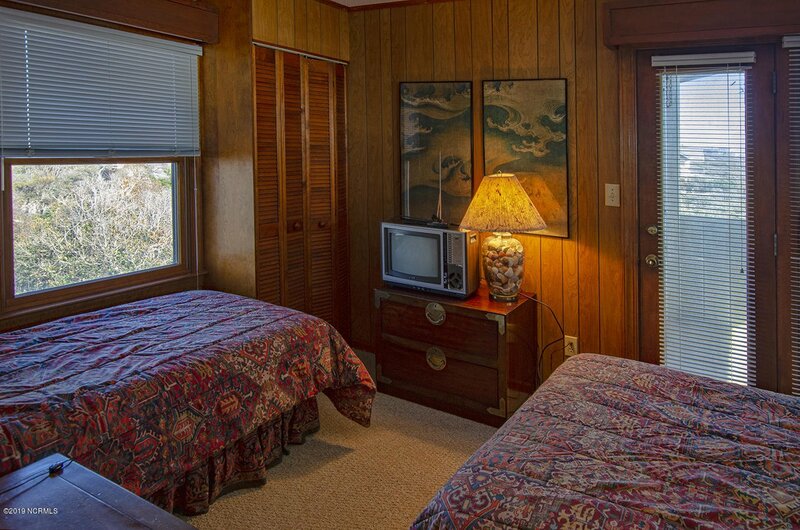 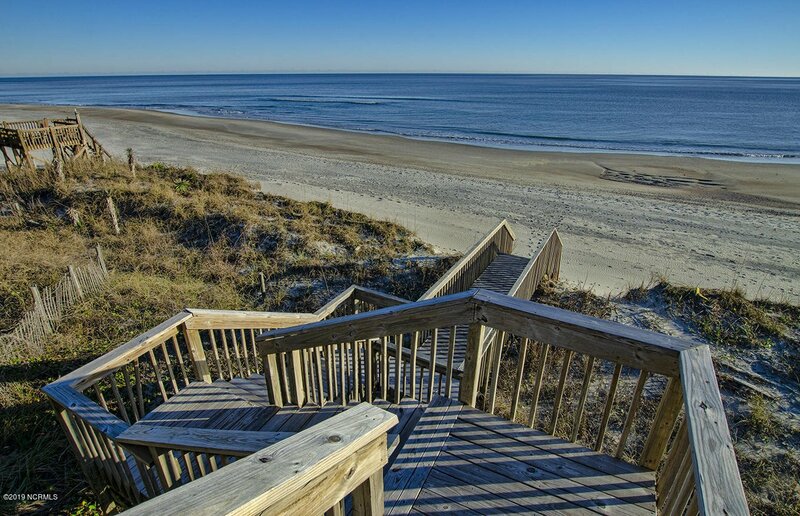 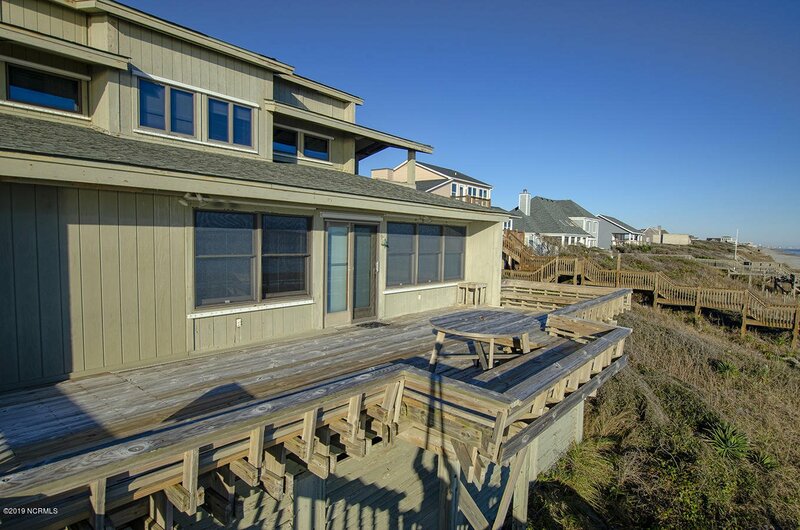 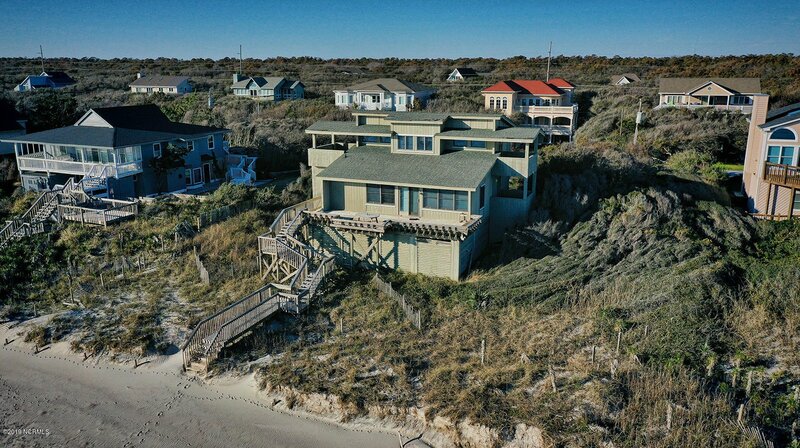 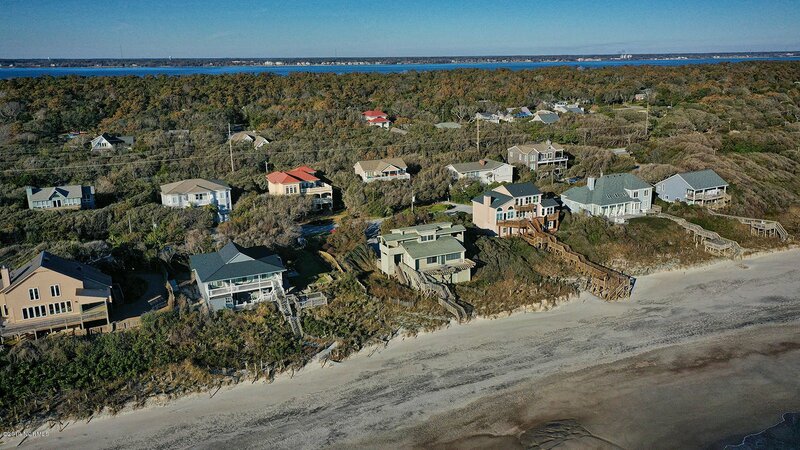 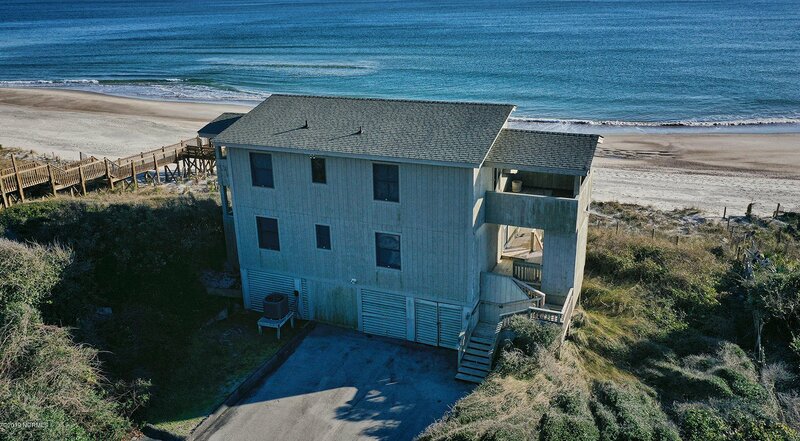 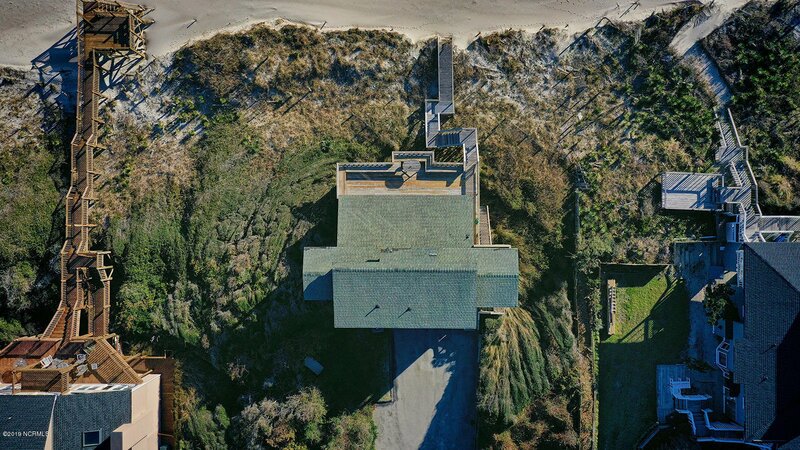 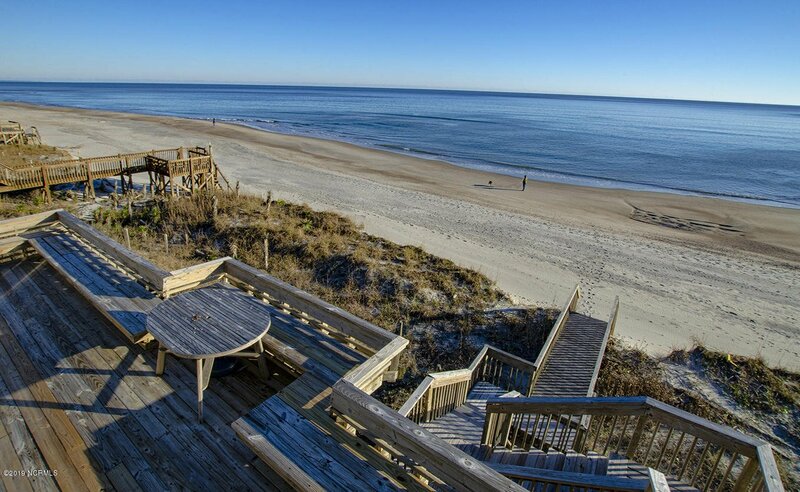 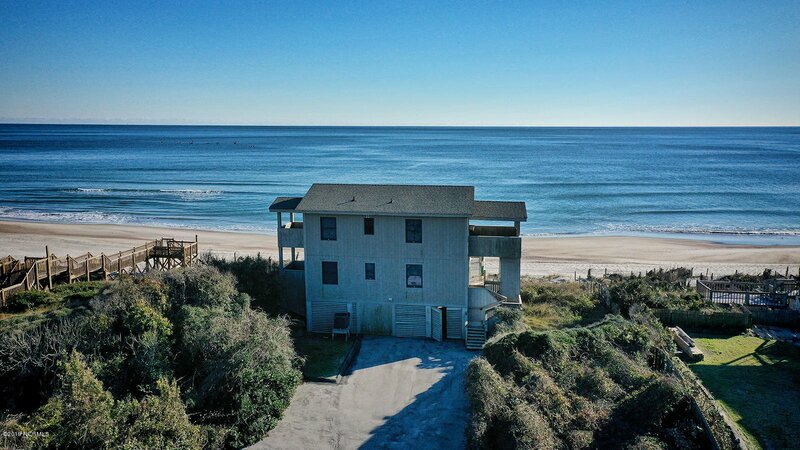 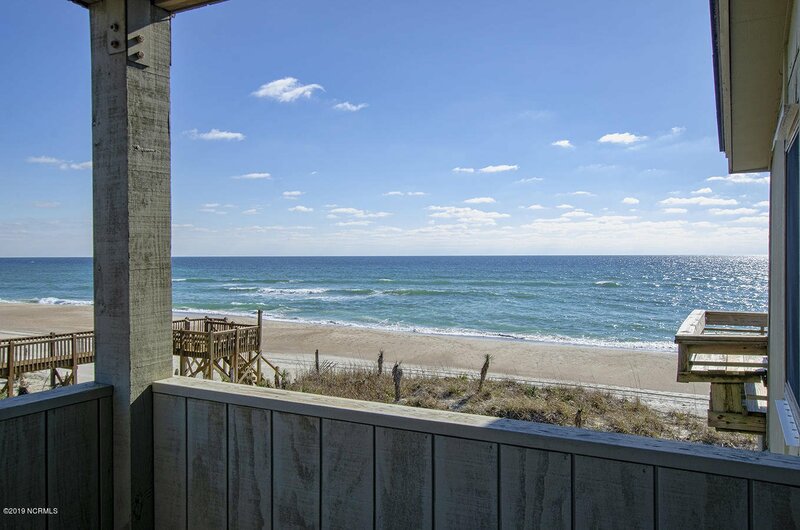 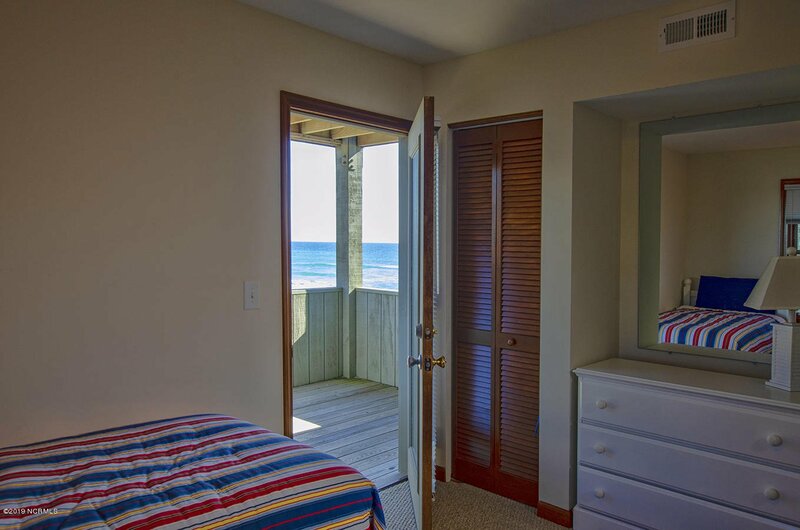 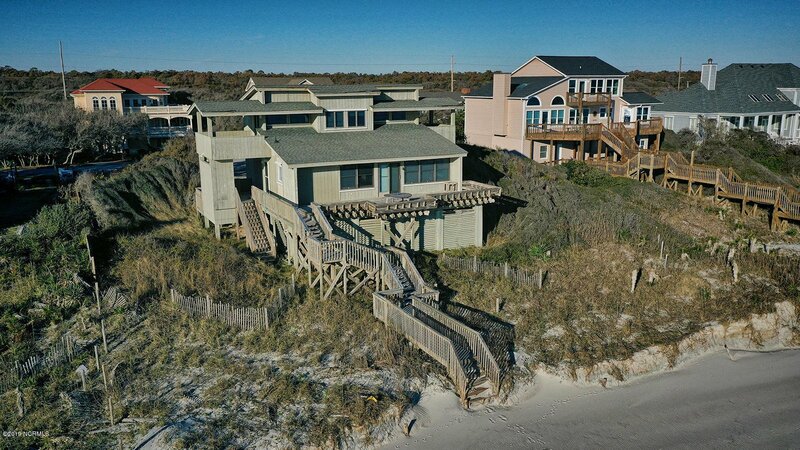 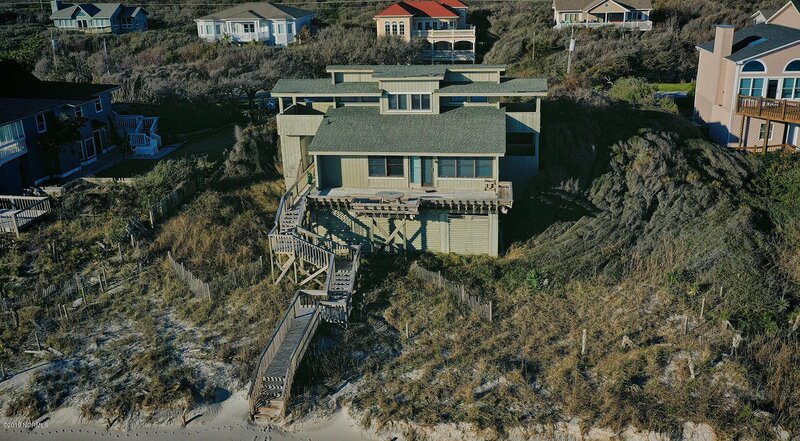 Great island location with a short drive to all the great restaurants of Atlantic Beach or Emerald Isle. 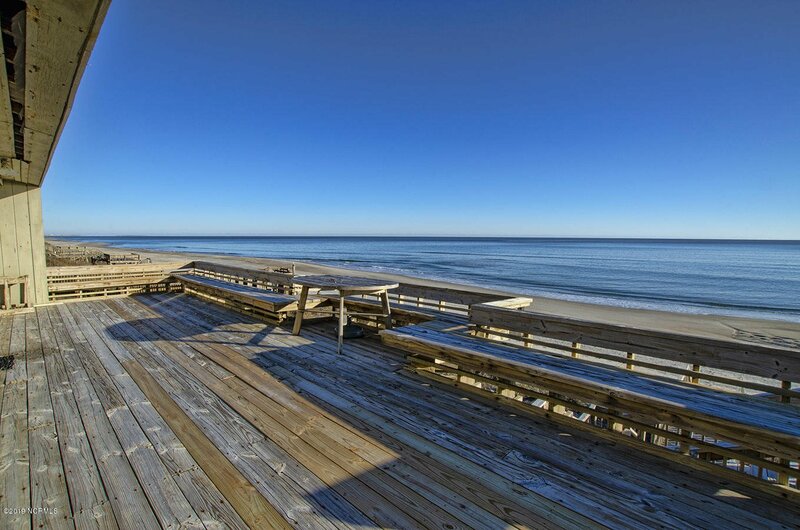 Listing courtesy of Coldwell Banker Spectrum Properties.